Dissociation is a psychological term for a whole range of experiences. Put simply, dissociation is a disconnection of some kind. You can think of it as being unplugged in some area. 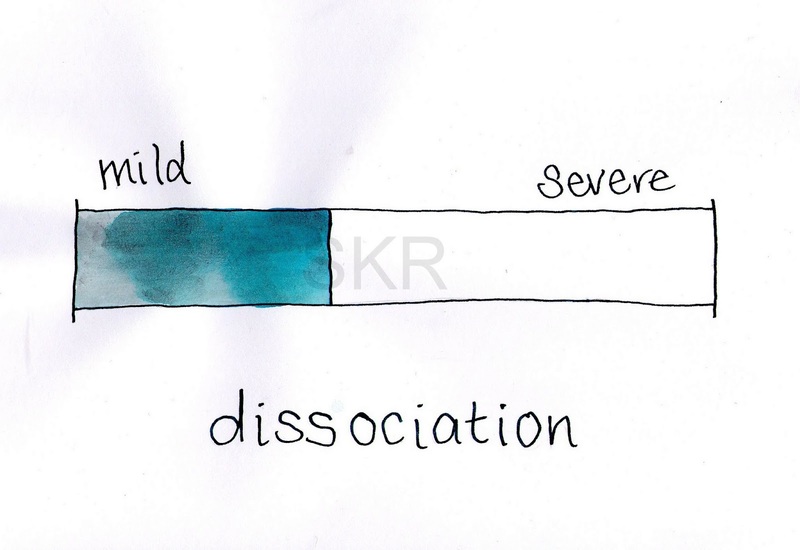 Dissociation happens on a continuum, it can be very mild or all the way to very severe. Mild dissociation is so common, most of us have experienced it. It’s not something to worry about and doesn’t mean you have a mental illness or a problem. A common example is highway hypnosis – where you drive a familiar route and arrive there without really remembering how you got there. You’ve been on ‘auto-pilot’, maybe thinking about other things or a bit tired. Another common example is when you are sleep deprived. 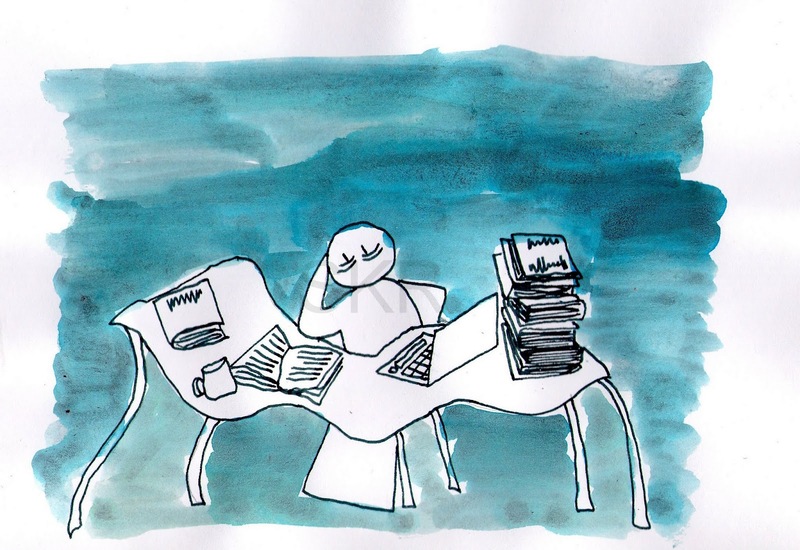 If you’ve ever worked all night or gone without decent sleep for a few nights – perhaps studying, shift work, or with a new baby, you’ve probably experienced dissociation. Maybe your vision became blurry or darkened, you found yourself zoning out and losing track of things like conversations, time may have seemed to speed up or slow down, maybe when you staggered off to bed your body felt weirdly numb, like you couldn’t feel your feet on the floor. This is quite normal, sleep deprivation is a common way to set off dissociation in most people. Dissociation can also be severe without indicating a problem of any kind. For example, if someone is in a car accident and injured, they may go into shock. Many of their experiences could be dissociative, they may feel numb or be unaware of their own pain, disconnected from their emotions or experiencing them inappropriately, perhaps giggling despite being hurt. Maybe they felt like they were floating and watching themselves from above. Their memory may have gaps in it, one moment they were in their car, the next they were in the ambulance. This kind of dissociation might be very severe but it is a common reaction to severe stress and passes when the stress goes away. Because dissociation has been defined so broadly it also can capture some experiences that are very positive. It’s important not to oversimplify dissociation as always being a bad thing. 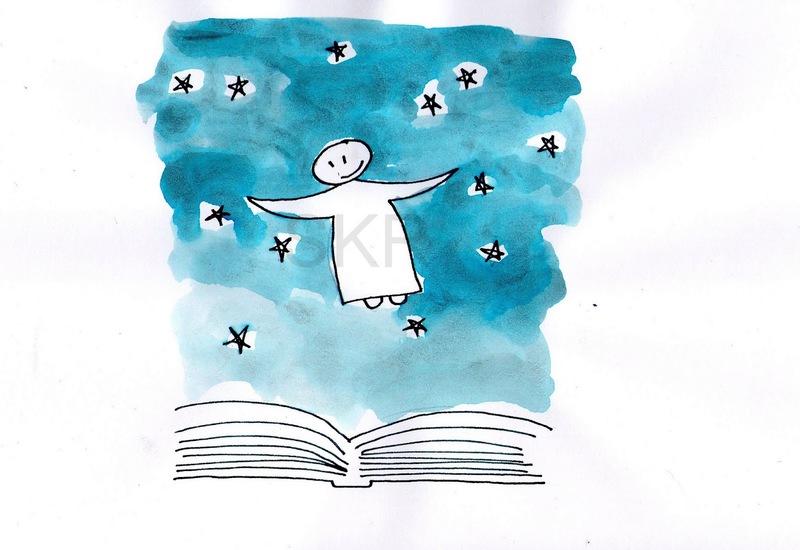 For example, being ‘lost’ in a great book or movie, completely unplugged from your surroundings, or lost in your thoughts or daydreams can be very positive. Many creative people and sports people describe being totally focused on their activity, to the point where they might not feel hunger or pain, their sense of time changes, their awareness of everything else diminishes. This is sometimes called ‘flow’ and rather than being negative, can be strongly protective of mental health. People in stressful jobs use dissociation, for example paramedics put aside strong feelings in order to be able to help injured people. People who can’t dissociate enough can be very impaired, overwhelmed by sensations and feelings that make it difficult to focus. Dissociation becomes a problem when it is severe, persistent, distressing, or disabling. It is a common aspect of many mental illnesses such as Posttraumatic Stress Disorder, Borderline Personality Disorder, and Major Depression. There is also a whole category of Dissociative Disorders, where dissociation of some kind is the primary experience the person is struggling with. For an explanation of Dissociative Disorders, please see Language, definitions, and common terms. Dissociation can be caused by trauma – emotional or a physical injury, by many drugs and medications or by withdrawing from them, and a number of illnesses and diseases such as MS, Lyme disease, epilepsy, and sleep disorders. It’s always important not to assume that dissociation is psychological, but to check that there isn’t an underlying physical cause. Unfortunately, there is not a lot of information or training about dissociation, so many people struggle with these experiences but don’t know how to describe them or what can be done to reduce them. Even in the case of a physical cause, psychological approaches to reducing dissociation can still be extremely helpful. It can be hard to understand dissociation because it can affect people in so many different ways. 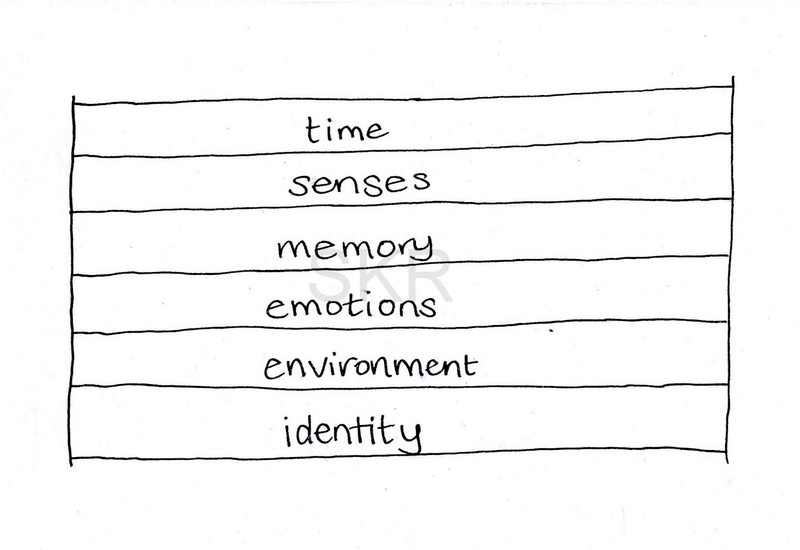 Sometimes it helps to think about the specific areas that dissociation can occur in. The area it occurs in determines what symptoms a person experiences. Here are some examples of areas that can be affected by dissociation. Our perception of time is able to be disrupted, stretching out much longer or shrinking. We all experience this to some degree when we’re focused or distracted, this can be quite extreme for some people and make functioning very difficult. If your whole day feels like it goes by in an hour it’s difficult to plan or achieve very much. Sensory dissociation disconnects people from their body. We are all aware of the 5 senses of taste, touch, smell, sight, and sound that we are taught about in school, but actually we have many senses that help us to be aware of things like which way is ‘up’, where our body is, how warm or cool we are, if we are hungry, in pain, suffocating, or choking. Disconnections in our awareness in these senses can be very frightening and startling, such as not being able to see well, or they can be so subtle we don’t notice them – such as people who develop severe eating problems because they don’t feel hungry. They can also be dangerous – for example if your perception of heat is impaired you are more likely to burn yourself when cooking. Dissociation in senses like your kinaesthetic awareness of your own body can feel and may appear to others like psychosis or a drug ‘trip’. People can really struggle to put these unusual experiences into words. 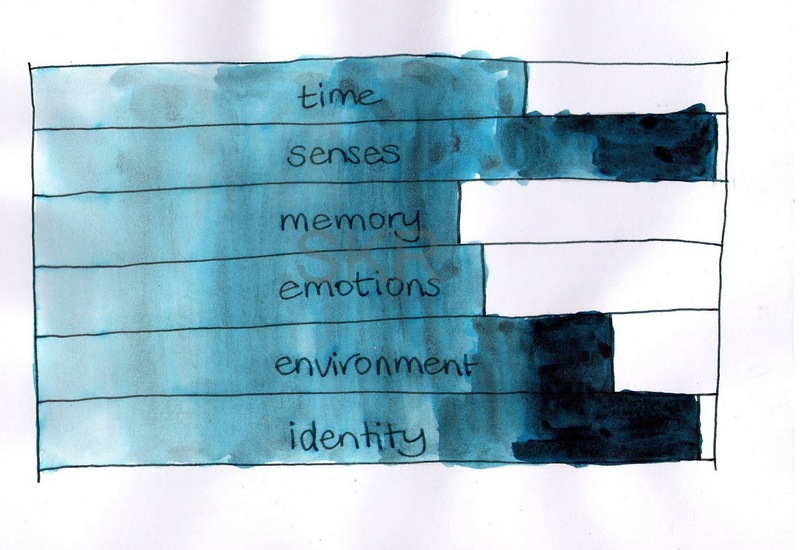 Someone who has severe dissociation in the area of memory would struggle with experiences of confusion or amnesia (which they might describe as ‘losing time’, ‘blackouts’, or ‘zoning out’). Severe amnesia can cause problems such as not recognising family members, not remembering important personal information such as your age, birth date, home address, missing large chunks of memory such as everything that happened between the age of 17 – 36, and ‘coming to’ in strange places, not knowing where you are or how you got there. People can feel stupid, chronically ‘foggy’ and confused, unable to keep track of conversations, plots in books or movies, or to retain new information such as training at work very well. Disconnections in emotions can make people seem ‘crazy’ or disturbing. Sometimes people don’t react when we would expect to them to and seem very detached, other times people react in ways that seems inappropriate such as giggling at sad news. Emotions can seem to turn off and on suddenly and unexpectedly, for example an ER nurse who was distressed by a child’s injuries but ignored (or dissociated from) her feelings to help care for them might find sudden bursts of sadness, anxiety, and horror happen to her that night when she’s trying to sleep. Disconnected feelings can be a form of flashbacks. Being dissociated from your environment is of course related to your own senses because senses are how we perceive our surroundings. In this instance we are talking more about the emotional effect of this disconnection. The clinical term for this is ‘derealisation’. This describes a disconnection from the world that can be experienced many ways. People may describe feeling like they are ‘behind a pane of glass’ looking out at the world, that familiar people and places seem strange, that the world itself feels dreamlike or surreal. All the things that normally evoke a sense of emotional connection such as a hug from a dear friend may feel distant. People may struggle to remind themselves that actions have consequences because of this lack of clarity and reality, and may seem lost, detached, or indifferent to their safety. Dissociation in identity can mean a couple of different things, for some people it can be a sense of being split or fractured into parts – called multiplicity, while for others it is about a disconnection from your sense of having a self and knowing who you are. The clinical term for feeling disconnected from yourself like this is ‘depersonalisation’. There is a big overlap between feeling disconnected from the world around you and from your self, and sometimes people can be very confused about which doesn’t feel ‘real’ – them or the world. Being dissociated from yourself can mean that you don’t feel like ‘you’ really exist, people may ‘watch’ themselves doing things from outside of their body with no sense of being the person who is doing it. This ‘third person perspective’ can be like watching a movie from a camera placed behind or above your own body, instead of seeing through your eyes. People can feel extremely disconnected from their body and lives, and feel like things are happening to someone else or that someone else lives in their body. These experiences also have a lot of overlap with the experience of multiplicity, which can make it especially challenging to work out what is going on at times. Because multiplicity is written and talked about a lot more than dissociation, it’s common for depersonalisation to be mistaken or misdiagnosed as multiplicity. People can find this very confusing and invalidating, the reality is that any form of dissociation can be extremely challenging and any form of difference or disconnection in identity can be very isolating and distressing. There should certainly never be any implied hierarchy that some people’s experiences are more significant, important, or interesting than others. Sometimes people are intensely aware of their dissociation and may respond with frantic distress, have panic attacks, become suicidal, turn to self harm, or self medicate. Others are emotionally detached and seem to be living as if they are sleepwalking, quite unaware of just how disconnected they are. It’s not uncommon for someone to be highly aware and distressed by one form of dissociation but completely unaware of another form they are experiencing – for example to panic when they experience episodes of severe sensory dissociation, but be unaware of how frequently they are zoning out and losing memories. Obviously, severe dissociation can make regular activities such as driving, very dangerous. Dissociation can be managed and reduced once you find the approaches that work for you! Some people find that they get rid of their dissociation during their recovery, other people find that it reduces to manageable levels, other people learn to live well despite the challenges. Some people find that dissociation reduces as stress levels are managed and self care improves. Some people find that high levels of dissociation protect them from overwhelming trauma reactions or a tendency towards psychosis, for example. Dissociation can be extremely helpful and protective. It can also be highly destructive, dangerous to our relationships, our sense of connection to our lives, and our physical safety. 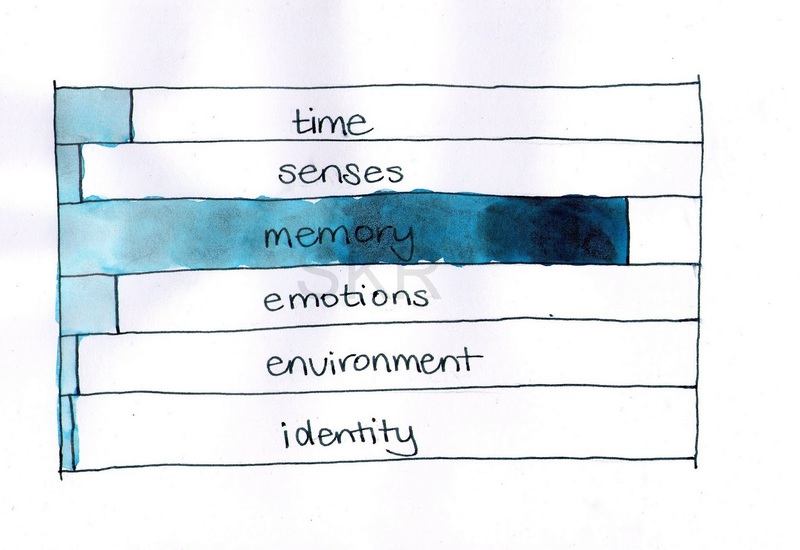 There are many tools that people use to reduce or manage dissociation such as memory aids, sensory supports, and grounding techniques. Read some suggestions about how to manage and reduce dissociation in our free brochure you can download or print: A Guide to Dissociation.